Pra Khun Phaen Prai Kumarn Gammagarn set of two Sacred Powder Amulets in Box. 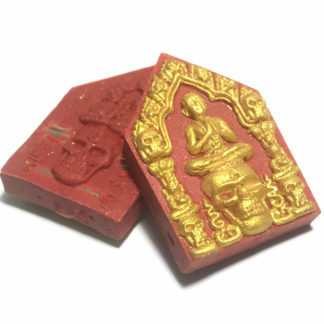 Pim Yai is made from a fine mixture of Pong Prai Kumarn with Pong Wan 108 (108 types of Sacred Herbal Powders). 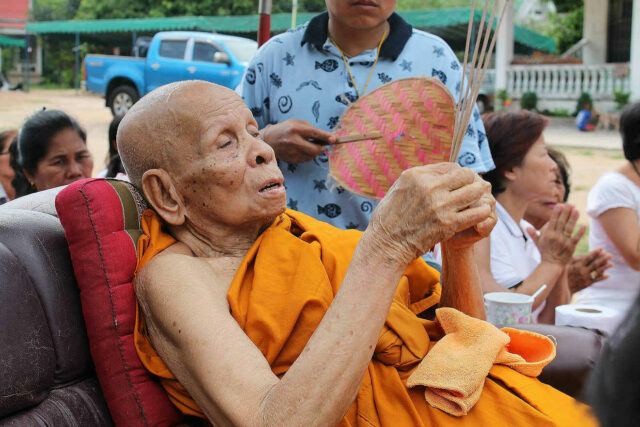 Released in the Year 2555 BE to celebrate Luang Phu Panya’s 108th Birthday. 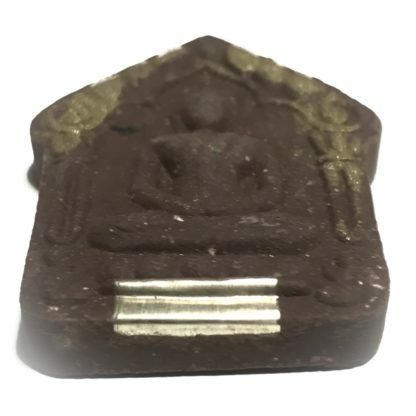 The front of the large (Pim Yai) amulet is covered with gold powders, and has a Silver Takrut Ngern in the base, and the palm of Luang Phu’s hand on the rear face, as the edition trademark. 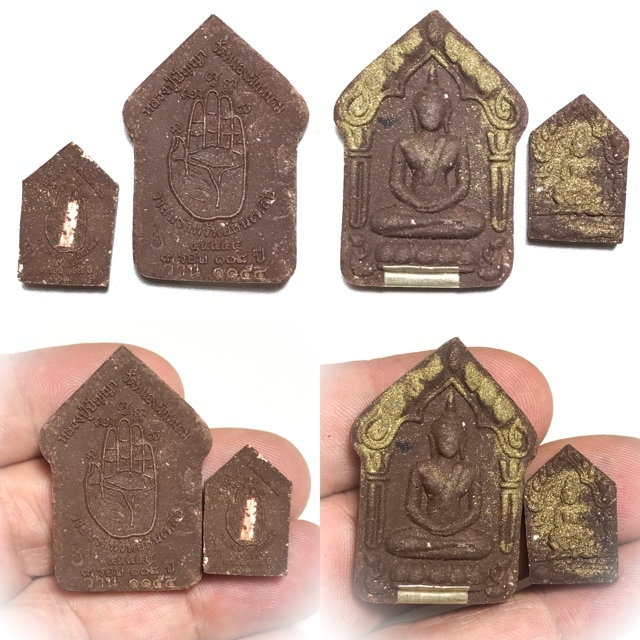 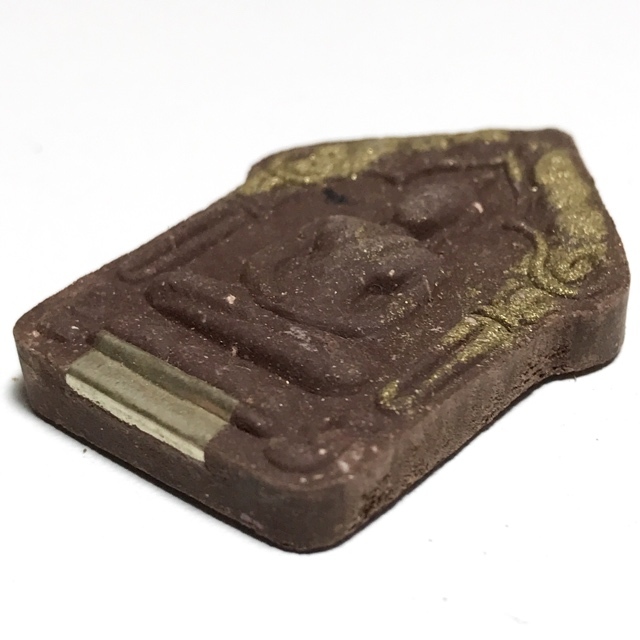 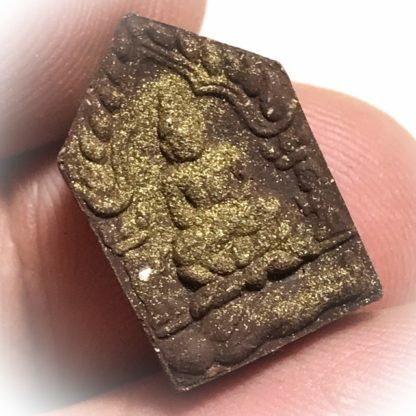 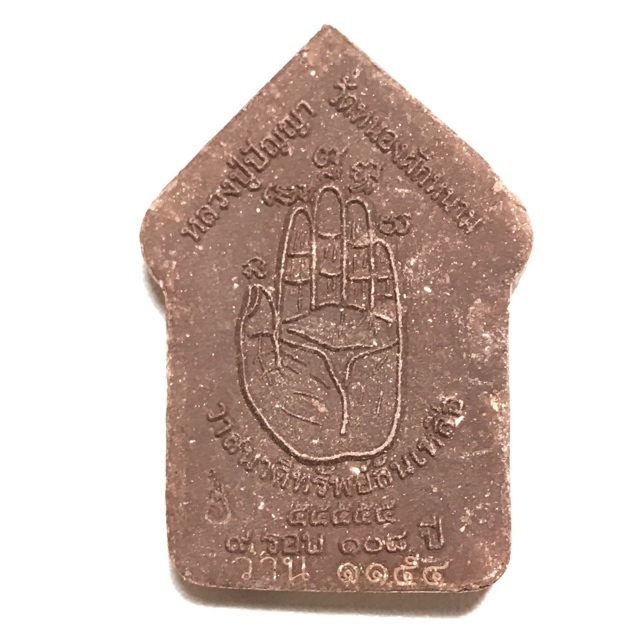 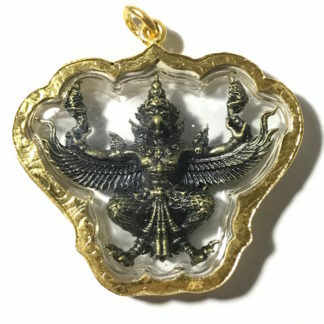 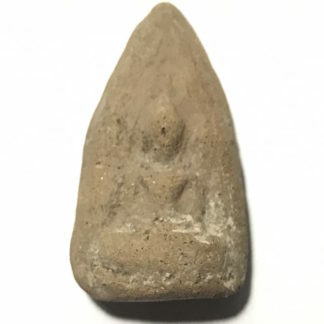 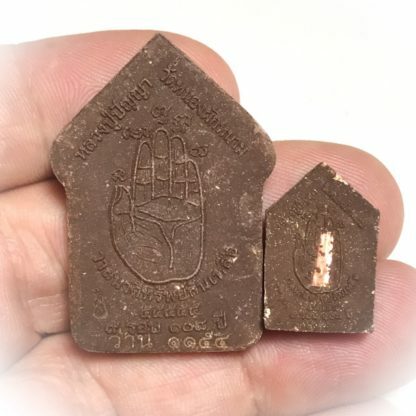 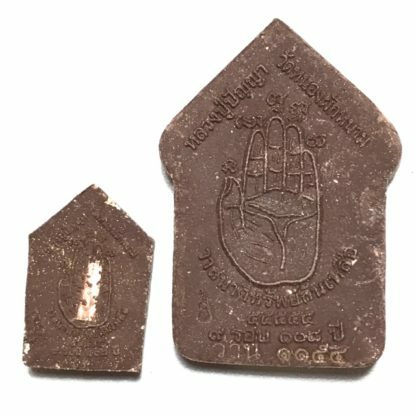 The second amulet (Pim Lek) is the smaller model is also made from the same extremely rich herbal Powder mixture added to the Sacred Prai Kumarn powders, with one copper Takrut Sariga Tong Daeng inserted into the rear face. Recommended for Ladies and Children for its miniature size. 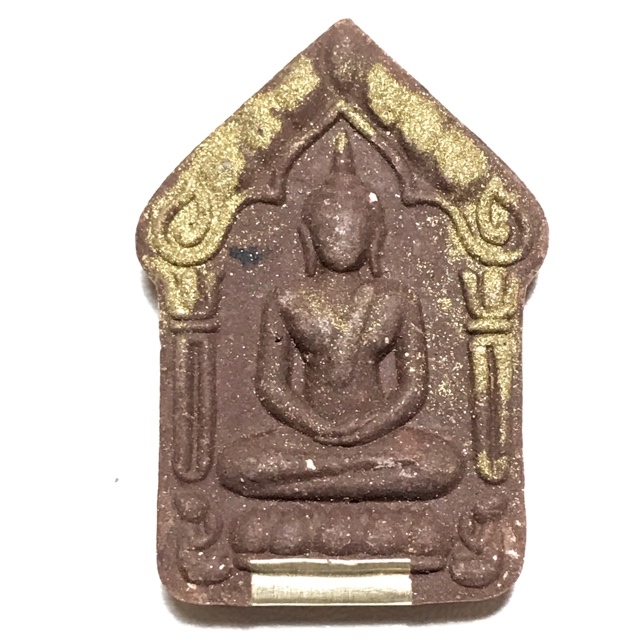 The Muan Sarn was made using a generous quantity of rare herbs to make the rich sacred muan sarn for this amulet. 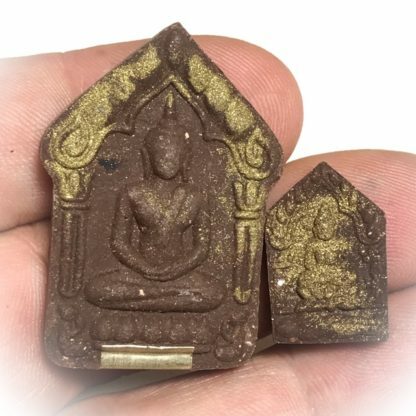 A most excellent two amulet set of Pra Khun Phaen Prai Kumarn in the traditional method of Luang Phu Tim (Wat Laharn Rai), which under the eye-loupe shows such a fine Muan sarn Powder mixture that is immediately recognizable as that used in the most famous original Khun Phaen Prai Kumarn of Luang Phu Tim himself. 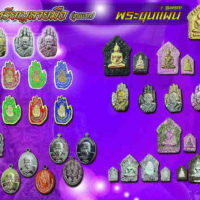 The only visible difference being that these amulets have yet to pass the years of aging that Luang Phu Tim’s famous Khun Phaen have to attain, but which contain the finest Muan Sarn and highly concentrated Pong Prai Kumarn Bone Powders. 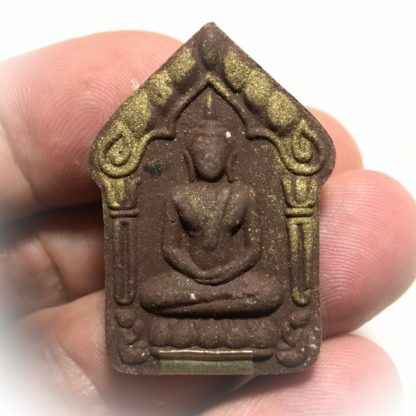 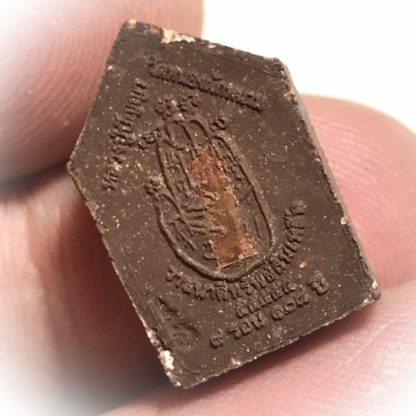 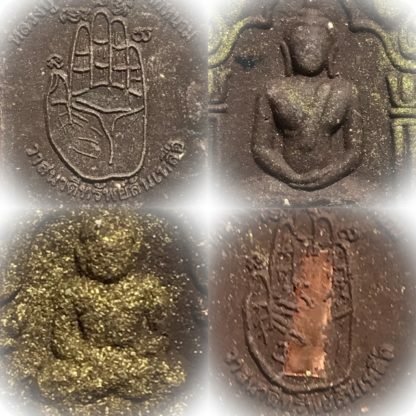 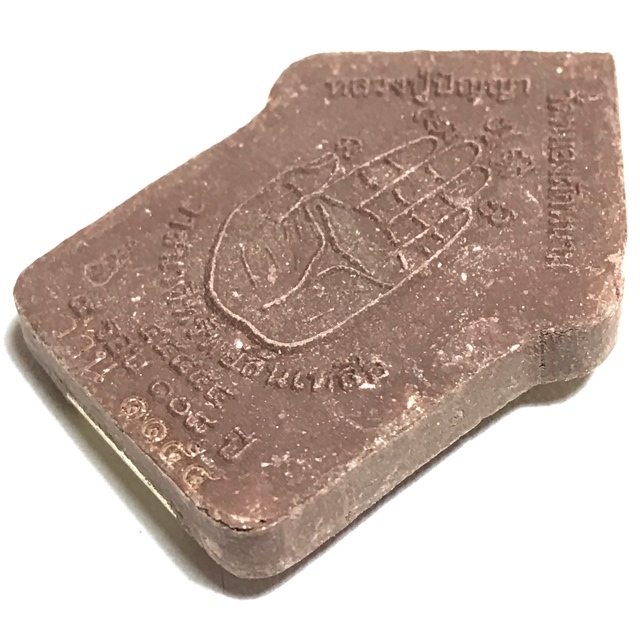 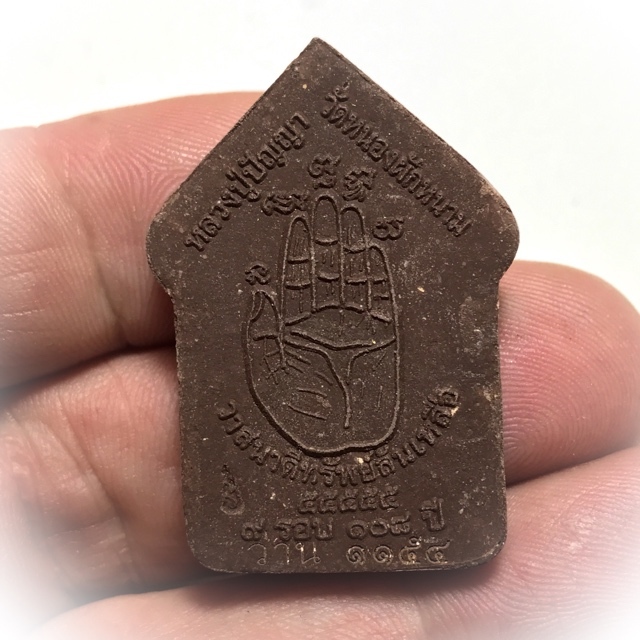 It is the fluffed up texture of the clay as time passes, and the rising of powders to the surface of the amulet that has become part of the trademark of a Pure Prai Kumarn powder amulet. 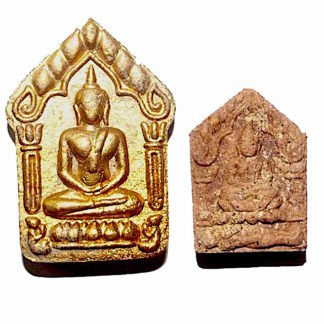 555 Sets were made in this type of Muan Sarn Sacred Powder. 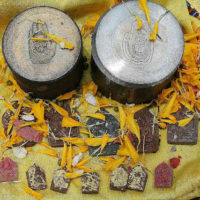 A most recommended set of Sacred Powder Khun Phaen Prai Kumarn that is of finest quality, and whose excellence can guarantee satisfaction with a truly eternal classic of fine quality, from one of Chonburis great Gaeji Ajarns and holders of Wicha Khun Phaen Prai Kumarn of the Luang Phu Tim Lineage. 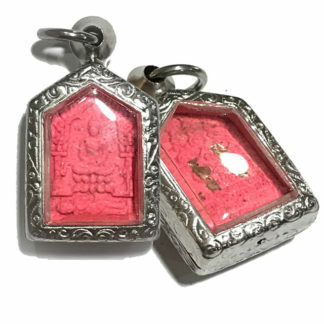 If you are familiar with this Genre, we invite you to take a look at some other Khun Phaens made by highly marketed and publicised masters who are marketed as being direct Luang Phu Tim Lineage, and we bet you that many of their amulets will not have the rich Prai Kumarn powders that you will find present within these amulets. If your eyes are trained, you will see a big difference, and be amazed at how similar the composition of these Khun Phaen are to those that came from the hand of Luang Phu Tim himself. 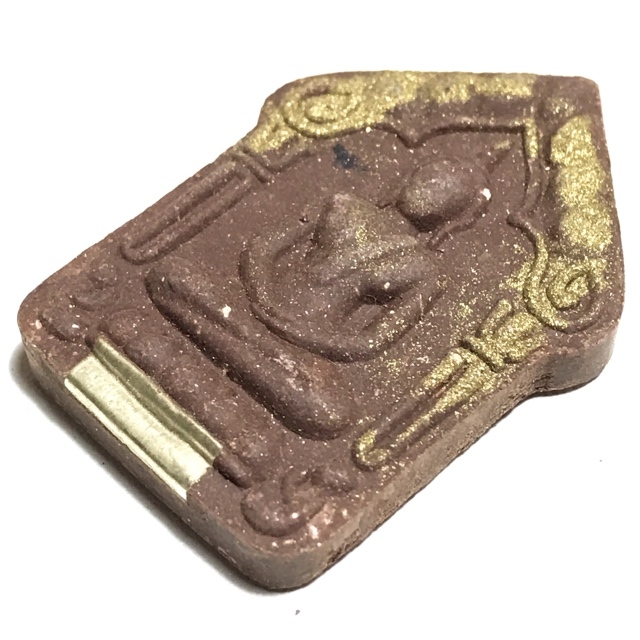 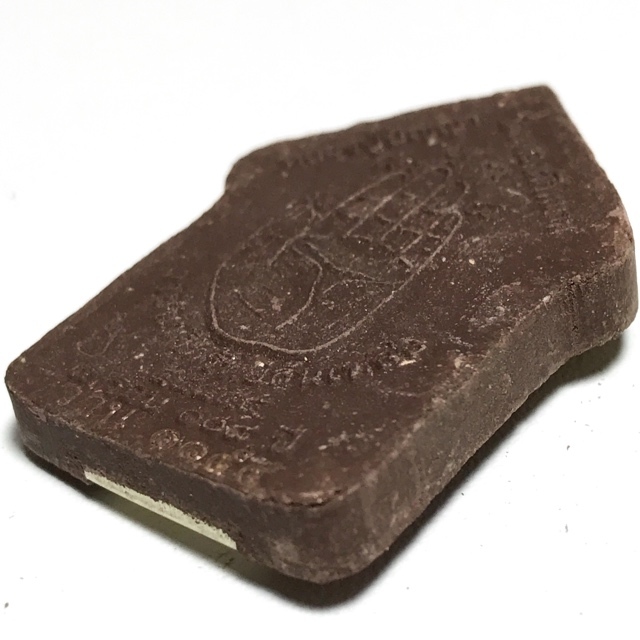 We cannot recommend these amulets enough, as truly fine rich sacred powder amulets of a classic variety that can be handed down as a family heirloom amulet, and is sure to become a great and rare treasure of the serious amulet aficionado. 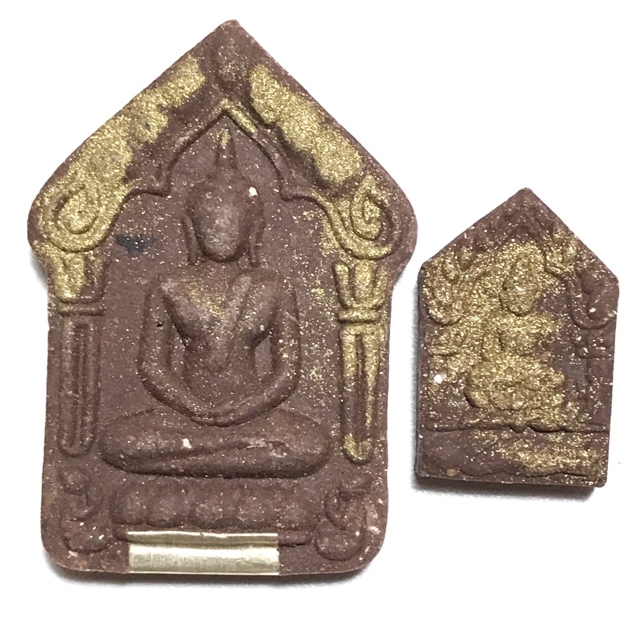 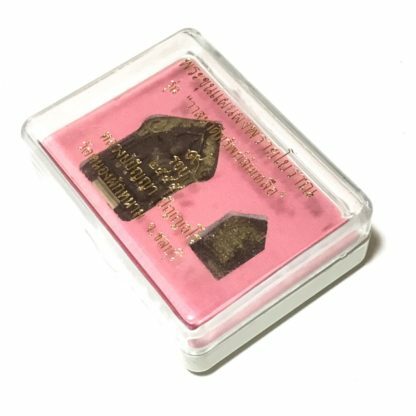 The amulets come in two different Muan sarn Powders, one in Pim Yai (large with gold leaf) and one in Pim Lek (recommendable for ladies and children). 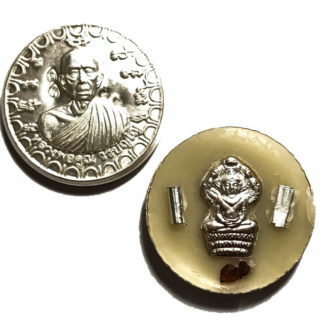 To view these amulets with an eye loupe is a great pleasure to view the rich content within the Muan Sarn Sacred Powders, and appreciate its value as Sacred Artifact. Released in 2555 BE in Puttapisek at Wat Nong Pak Nam in Chonburi, with Luang Phu Banya presiding over the empowerment and blessings. 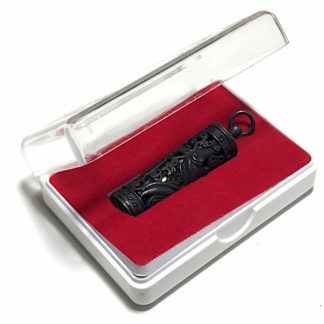 This double set is perfect for a Man and Lady to combine the same amulet the small Pim for the Lady or Child, and the large Pim for the Man. 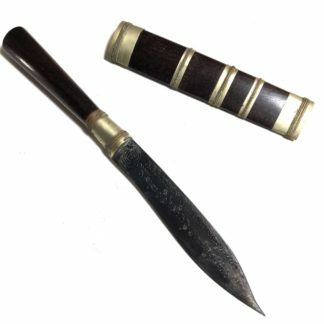 Enter your email address to subscribe to this blog and receive notifications of new posts and pages by email.